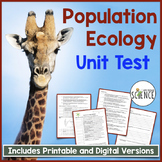 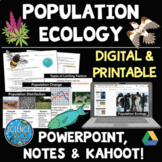 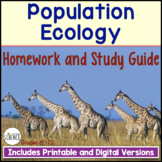 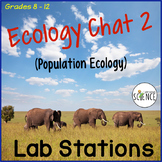 This video worksheet can be used while viewing the Crash Course Ecology video on Population Ecology. 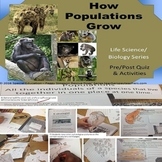 Students can take notes while viewing the video. 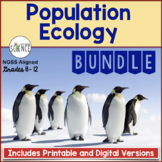 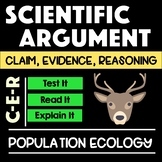 Also included in: Ecology Activity Bundle. 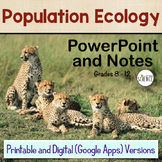 This includes a video guide for the students to choose how to take notes while watching the video. 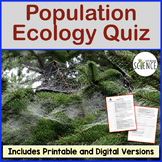 A quiz to give the students after they watch the video. 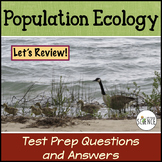 And a answer key for the teacher. 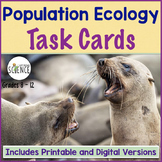 The students pair the vocabulary word with the correct definition/graph/example. 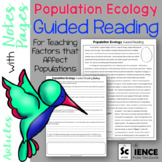 Then the students write their answers on a handout.